One of the most difficult parts about sending your child to school is packing lunches. Usually they can pick out their own clothes, even if it’s a pink tutu with camo leggings and snow boots. They can brush their own teeth and maybe even pack their own school bag. But the lunches. That’s still on you. It’s even worse when the child in question is a selective (picky) eater. At home, you can serve balanced meals, family style, with a safe option. You can make the table a space where the conversation and family time is as important as the meal. 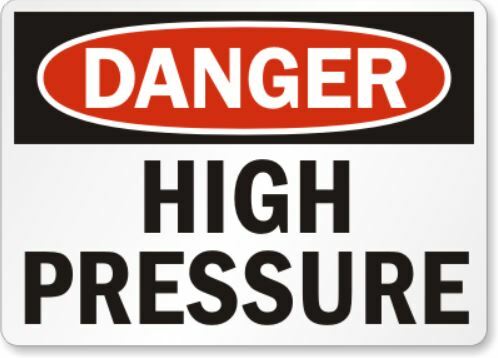 You can make the choice to avoid pressure and negative emotions around food. But at school, it’s different. You pack her lunch, send her off, and hope for the best. Packing too much food can cause overwhelm and resulting decrease in appetite. 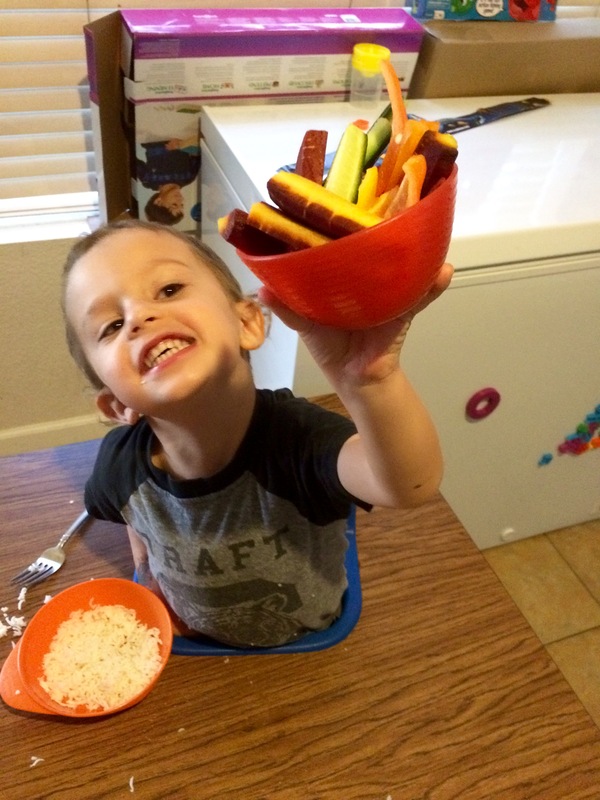 “Healthy” foods can end up in the trash or just boomerang right back home with your child’s little belly still empty. But you feel the heavy responsibility to send balanced, colorful, or even Pinterest-worthy bento boxes. Providing a variety of food, making sure to include protein, fat, and fiber, will help your child feel full longer. This helps ensure the best school experience possible. 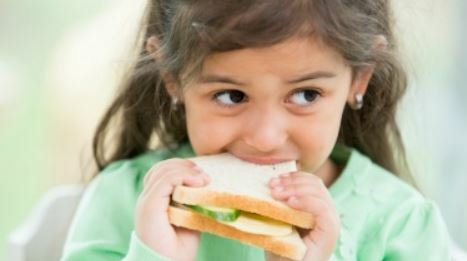 Here are a few fun tricks to help make your little’s lunch more acceptable to her eyes, and her belly. Food art doesn’t have to be complex or time consuming. 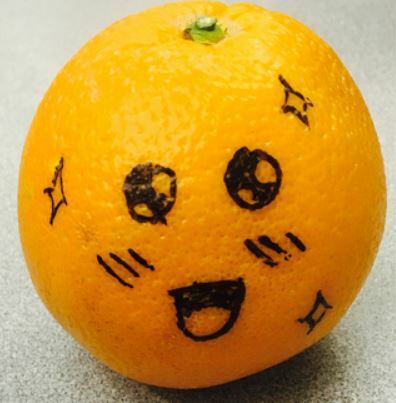 Take a sharpie to the orange you’re including and draw on a little face. To make the orange easier to peel, make cuts in different directions through the top of the orange. If the child is not able to open the orange, ditch the sharpie and give the orange slices. Consider adding something simple, such as kid-friendly toothpicks to make lunch more entertaining. Funny eyeballs or colorful animals in the lunchbox can make the lunch more visually appealing, which may positively impact meal acceptance. 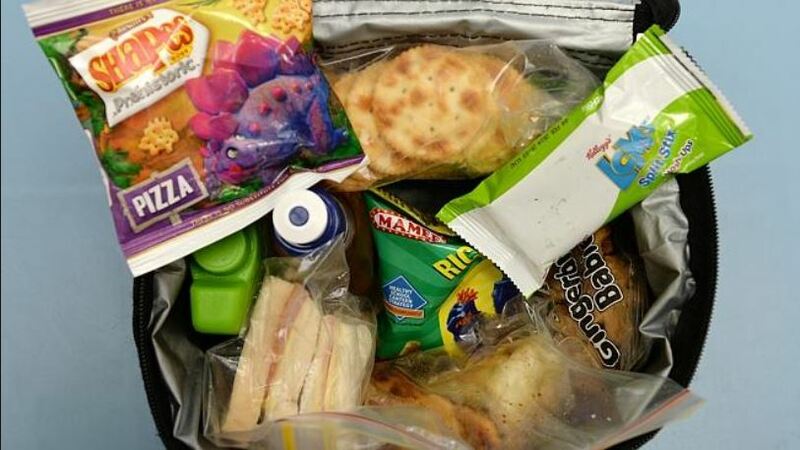 Your child may have some opinions about what he or she would like in the lunch box. Consider asking what their favorite foods are, or if one of their friends has something that looked interesting or tasty. “Get kids involved in the process. Let them help plan, shop, and prep for lunches. This will help them feel empowered and more likely to enjoy” advises Janet Brancato, MS, RDN, Nutopia, LLC. Use the natural peer environment to your advantage. Pick a food that your child is neutral about, and plan with one or two other parents of kids in the same class to send the same food. The kids will find it funny that they have the same food and may be more willing to try it! Avoid negativity. 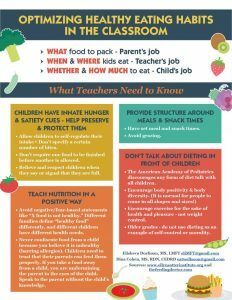 Make sure that your child isn’t receiving any negative food messages at school from teachers or other adults. You send the food. The child decides, from what you have sent, what to eat, when to eat it (within the structured schedule), and how much to eat. If they want their lunch for snack, or their snack for lunch, it’s all fine. It’s all food. Practice with your child at home. They should be able to quickly and easily open their lunch box, as well as all foods you send. Consider slicing a banana peel down the side and cutting off the ends to make it easier for little fingers to open. 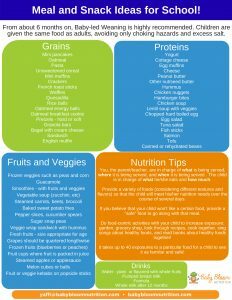 Be sure to include “safe” foods every day, with each meal and each snack. If there is a new food you would like to try, try it at home first. 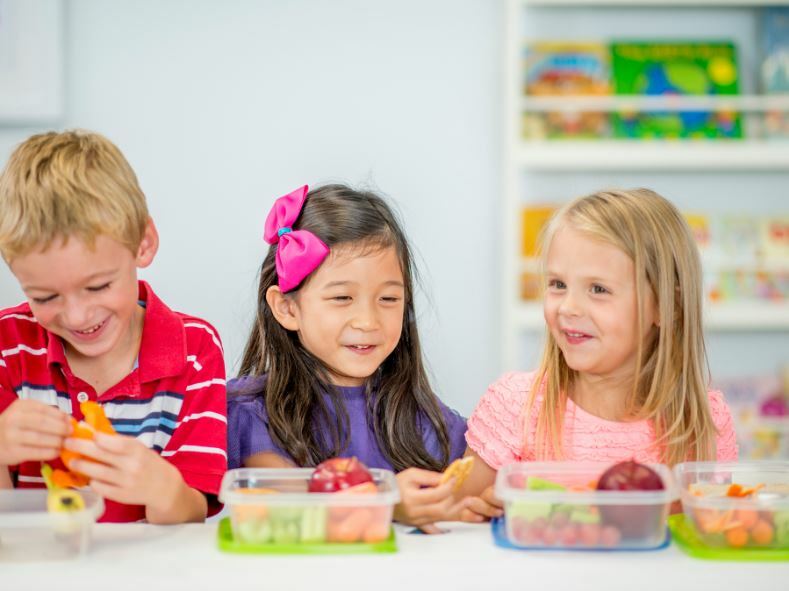 Reed says, “Pack foods children are confident about since it can be a distracting environment.” Jaren Soloff, RD, CLE calls this an “anchor food” and advises that including this item in the lunch box will help less familiar foods seem more approachable. Make small, and easy, changes to foods your child already accepts. Cut a sandwich into smaller squares and skewer it with strawberries to make a sandwich kebab. If your child prefers PB&J, try peanut butter (or sunflower seed butter) with chia jam. And then chia jam with cream cheese. Eating is a full sensory experience. Sometimes it’s not about taste and much as texture or some other sense. 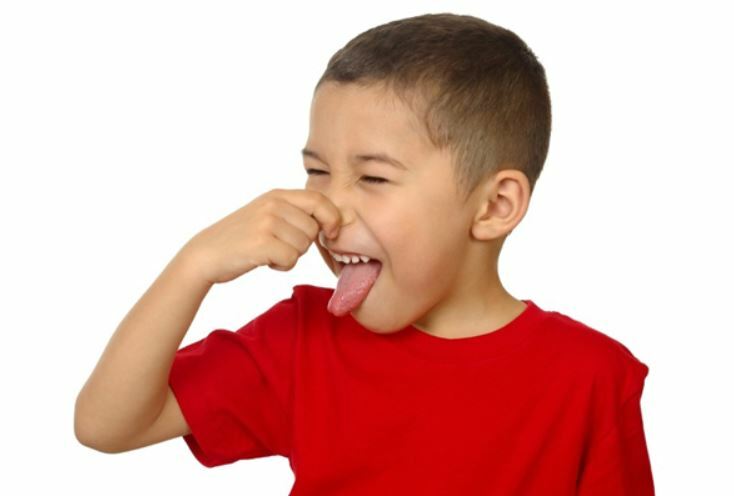 If your child prefers crunchy, smooth, or certain smells, try to stick with those preferences. 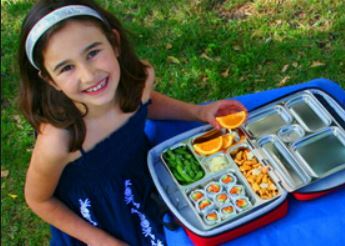 Kimberly Safi, RD, recommends testing out any lunch box equipment to make sure that food is served at the intended temperature. Cold soup isn’t very appealing! 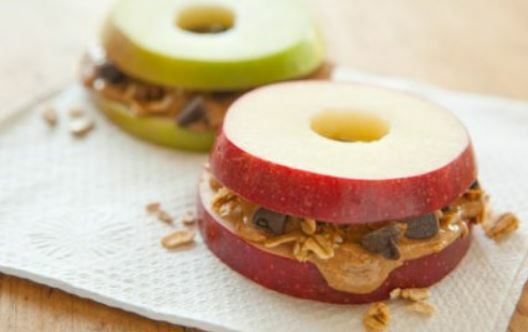 Have a snack ready for that after-school, before-dinner time period. 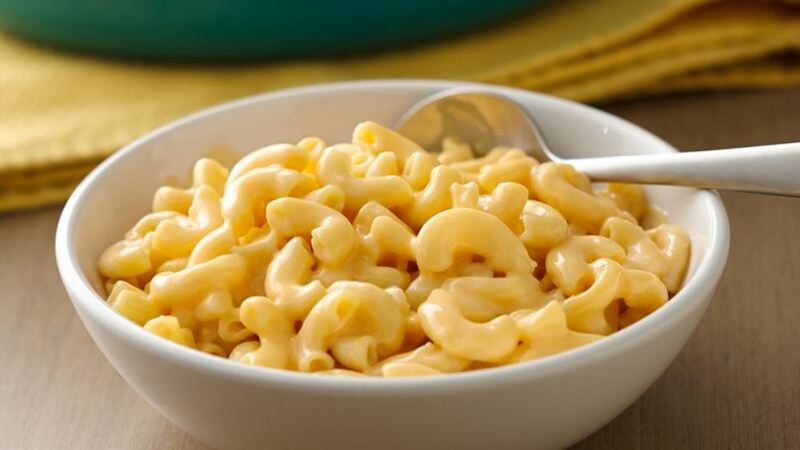 If your child gets home at 4pm and dinner is at 5:30, offer something simple. If your child gets home at 3pm and dinner is at 6, be sure that the snack includes fiber, protein, and fat: apple slices with peanut butter or crackers and cheese, for example. Remember that starting at a new school, or even just a new grade, can be stressful for little kids. That alone may have an impact on their appetite and food acceptance. When you, the parent, continue to send a positive and open message about food, your child will be on their way to a healthy relationship with food. 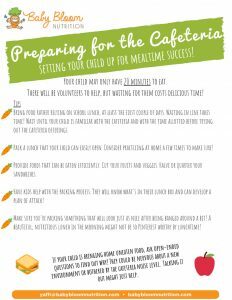 The following infographics are very helpful in getting your child (and you) ready for school lunch.